THE MEANING OF SURROGACY/SURROGATE: What is surrogacy or a surrogate mother? Surrogacy or gestational motherhood is on the increase worldwide. Who opts for a surrogate mother? Normally, it is couples battling with fertility that would end up going opting for surrogacy. Most of these couples choose Gestational surrogacy whereby an embryo (from the biological mother’s egg and biological father’s sperm) is implanted into the surrogate mother’s womb. Couples who want children in their 40s and 50s, as well as people in homosexual relationships do turn to surrogacy. 1. The woman intending to be a surrogate mom should be healthy, in her fertile years and should have had at least one healthy pregnancy. For women considering to be surrogate moms, it is best to do it for love and to help others than to do it solely for the money. If you are considering surrogacy, you will need a lot of advice on the subject of Becoming A Gestational Surrogate Mother (surrogacy)- One woman wrote a book about the subject, with lots of well-researched topics for anyone wanting to carry another’s offspring - The surrogacy book! 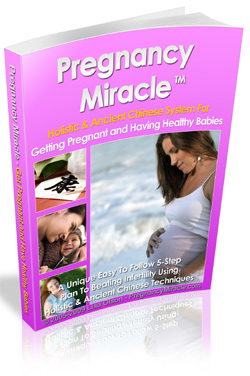 For couples struggling to conceive – you might like to read this, before deciding on surrogacy Pregnancy miracle stories!